Kentucky’s attorney general is being asked to investigate a recount for a disputed seat in the state House of Representatives. Democrat Jim Glenn won the 13th District House race in Daviess County by one vote in last year’s election, but a recount over the weekend resulted in a tie with Republican DJ Johnson. In a letter to Attorney General Andy Beshear dated Feb. 6, Representative Glenn’s attorney, Anna Whites of Frankfort, asks for an immediate investigation into the February 2 recount in Owensboro. Whites argues that Johnson's attorney illegally meddled in the recount by asking the Daviess County Board of Elections to review a ballot they previously rejected. Johnson’s attorney, C. Michael Shull III of Louisville, says he didn’t have discussions directly with the board. "Counsel for Mr. Johnson simply raised the applicable regulation with the County Attorney (copies of which had been provided to all attendees by the Board)," Johnson said in a statement to WKU Public Radio. "The County Attorney then subsequently discussed the regulation with Board as to the ballot from Precinct 7." In a statement through his attorney, Johnson called the accusations of interference "false and scurrilous." Whites is also asking the attorney general examine the handling of 17 invalid absentee ballots that were taken from the Daviess County Clerk’s Office to Frankfort. Glenn’s attorney says the ballots were returned a week later and alleges the clerk felt pressured to count some of the ballots during the recount. 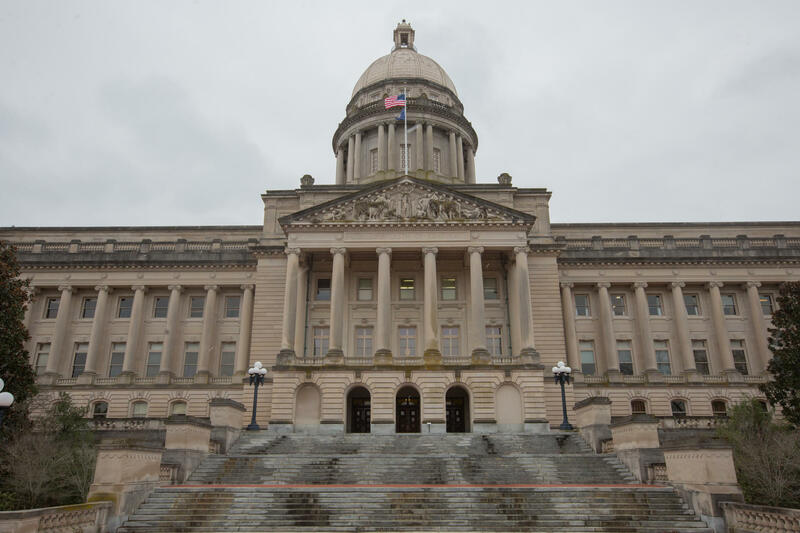 The Republican-controlled Kentucky House will decide who will occupy the seat following a meeting on Friday by an election contest board. Glenn has already been seated as a legislator and his attorney says they will fight any attempt at removing him from office.